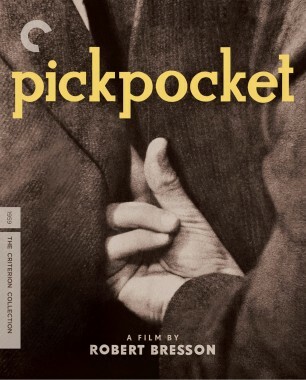 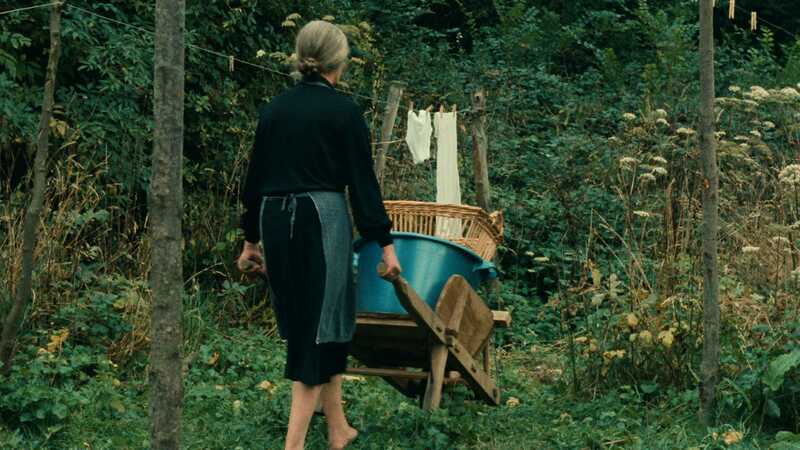 In his ruthlessly clear-eyed final film, French master Robert Bresson pushed his unique blend of spiritual rumination and formal rigor to a new level of astringency. 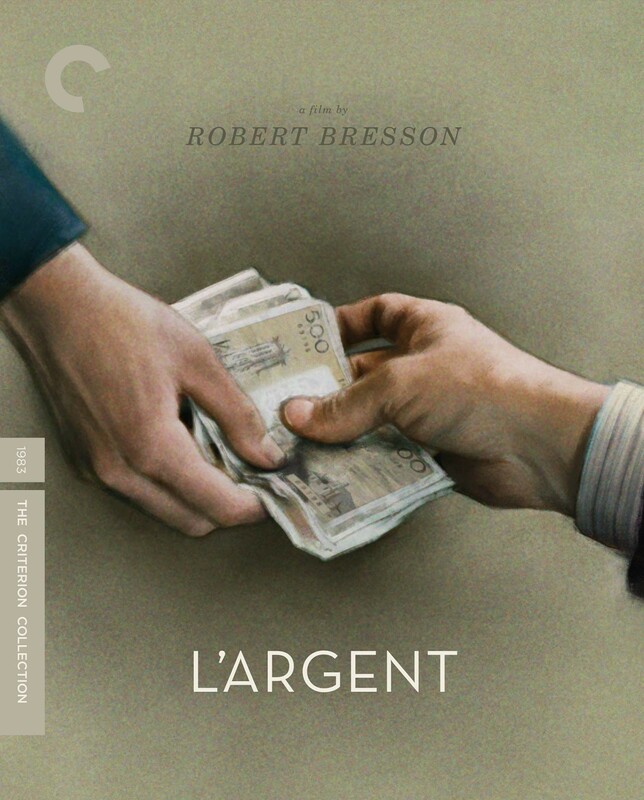 Transposing a Tolstoy novella to contemporary Paris, L’argent follows a counterfeit bill as it originates as a prop in a schoolboy prank, then circulates like a virus among the corrupt and the virtuous alike before landing with a young truck driver and leading him to incarceration and violence. 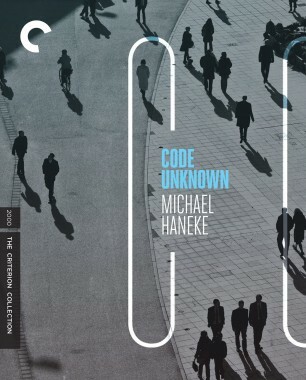 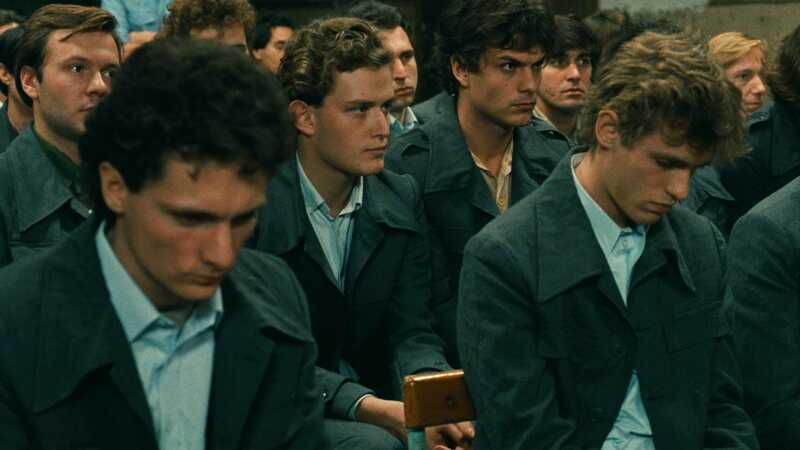 With brutal economy, Bresson constructs his unforgiving vision of original sin out of starkly perceived details, rooting his characters in a dehumanizing material world that withholds any hope of transcendence. 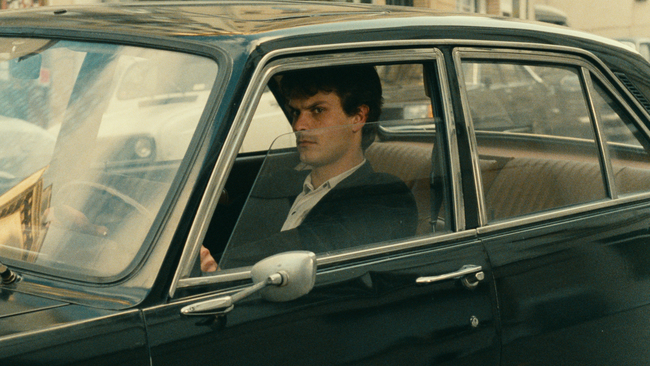 In a video essay on our release of Robert Bresson’s final film, scholar James Quandt explores some of the formal elements that make the master’s vision of moral corruption so transfixing. 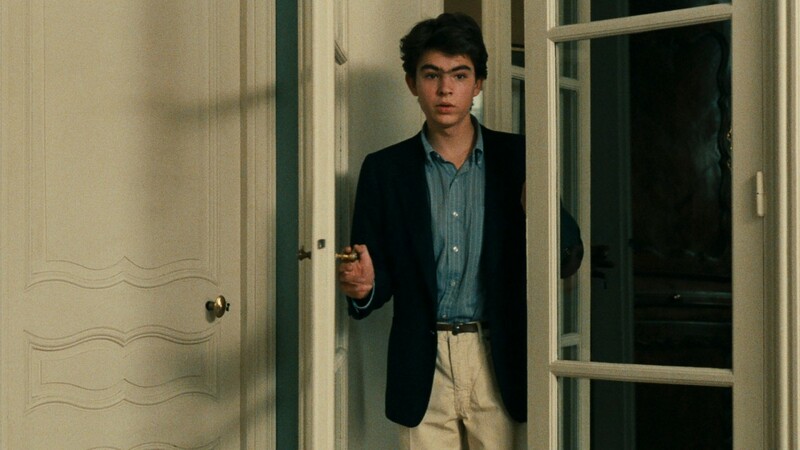 The director of the newly released Columbus takes a close look at how doors open onto philosophical mysteries in the films of French master Robert Bresson.